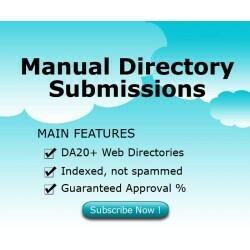 We will submit your website to 500 established, high quality, human moderated internet web directories. Please notice the high quality aspect, Google guidelines refers to "low quality" websites as bad linking practice. 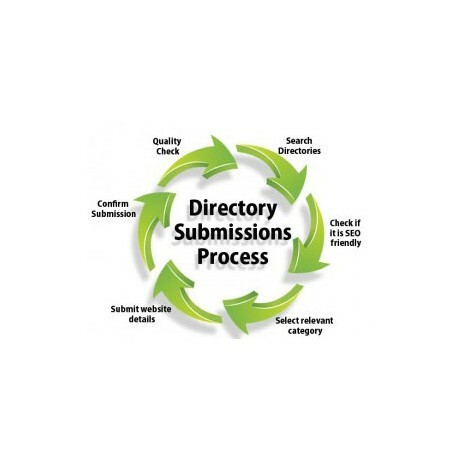 Customer Input Your website URL, optional internal URL's, titles to rotate, descriptions to rotate. 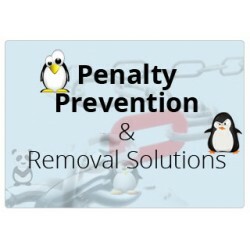 Guarantees Standard SEO : Metric values as advertised and your main keyphrases SERP will increase. 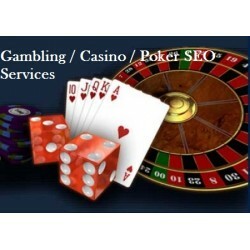 Refund Policy Standard SEO : Guarantees not respected or failure to deliver. 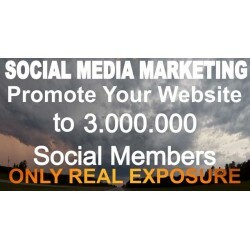 Are you trying to drive exposure to your local business? 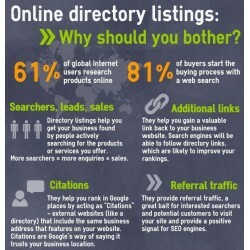 Or just trying, in general, to get more exposure in search engines with a better position in the search results? 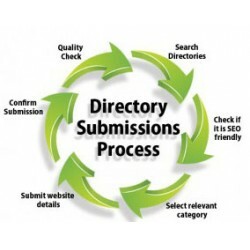 Directory Submission has been one of the most tried and true ways of getting your website/business out there. 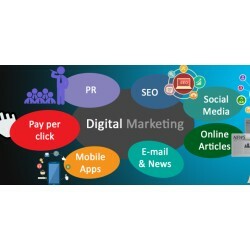 It involves submitting your website to yellow page like sites so that users browsing those sites can find you when they look at a certain category. 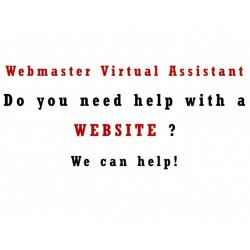 This method has been worked very well for our clients and has been recommended by Google itself. 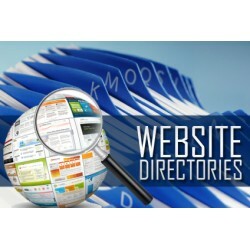 We try to get your website included in as many as possible high quality niche relevant web directories first. 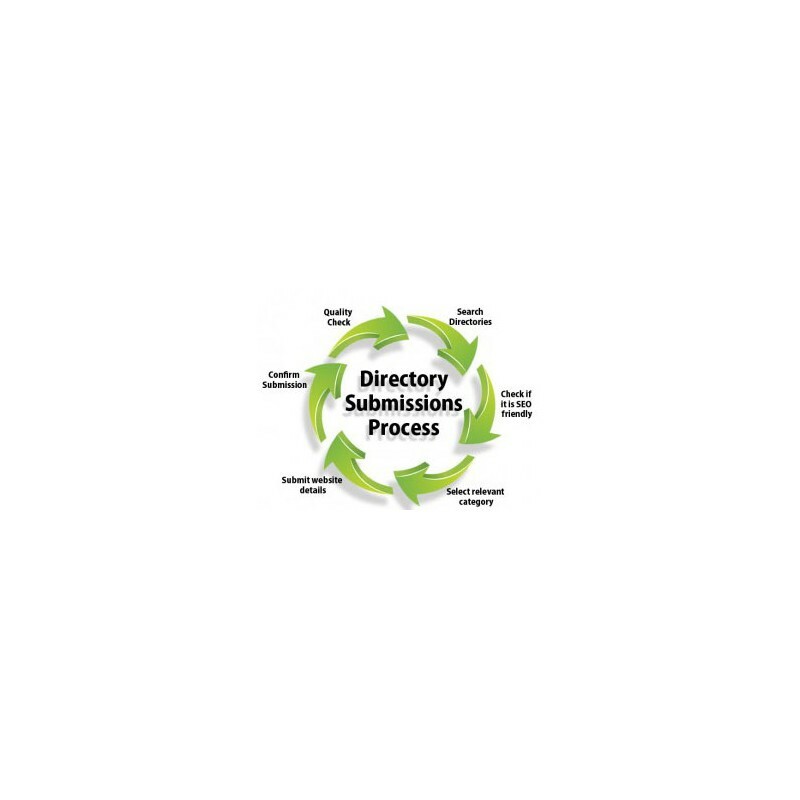 We finish with high quality general directories. 1. 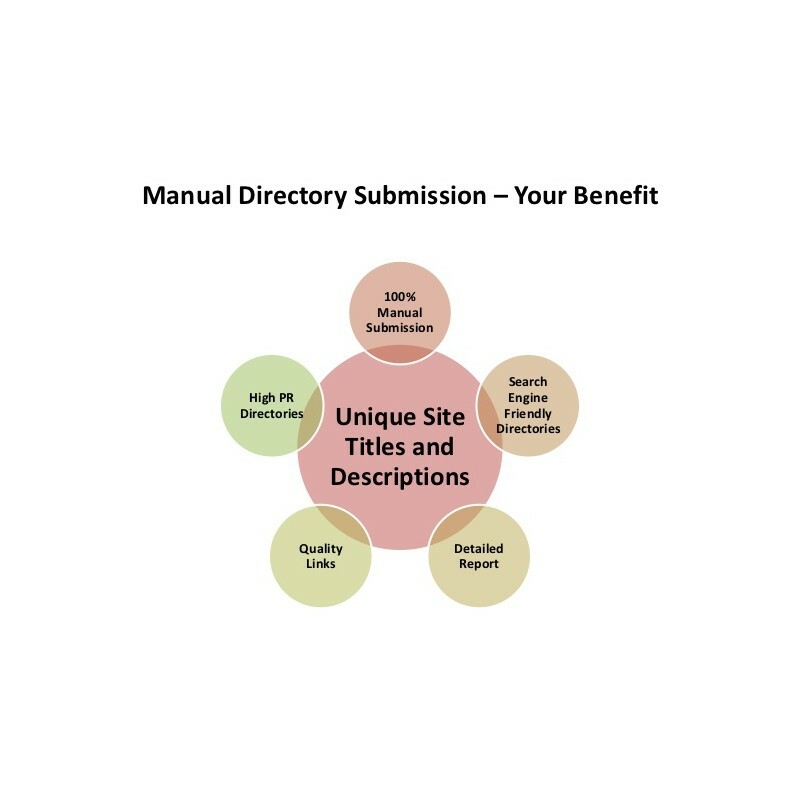 100% Manual submission for maximal approval rate and compliance with Google webmaster guidelines. A dedicated account manager will be assigned to your order to ensure timely completion of the work. What we need from customer? 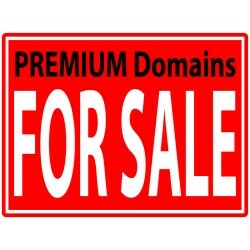 Only your website URL, we do the rest. 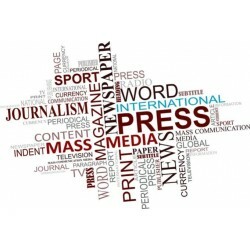 We can also use client's content (descriptions, posts, etc) but it's not required. 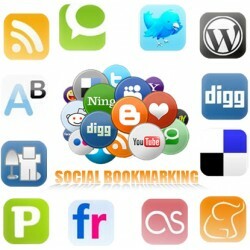 This website provide me many useful information which help me a lot. And, the service is very good. very good work and business advice in general. 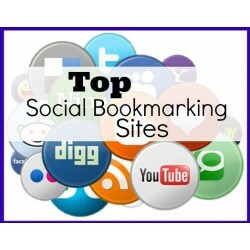 high amount of backlinks also. 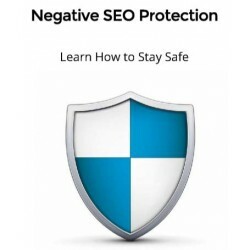 it's good they avoid them because they are full of bad links and spam.